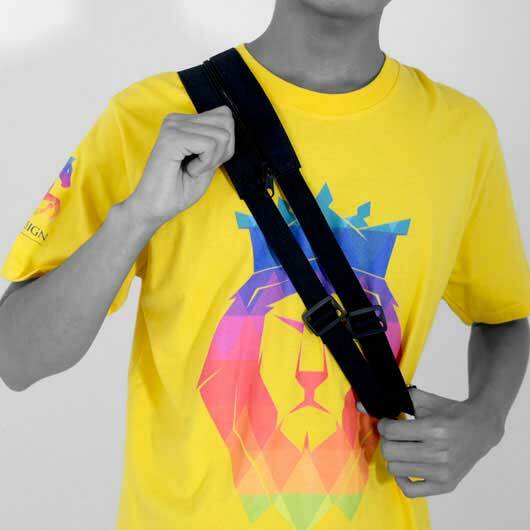 Are you #teambackpack or #teamslingbag? 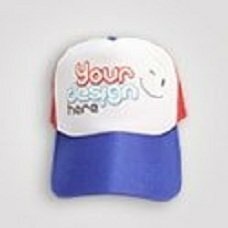 Or reluctant to decide in because you love both of them? 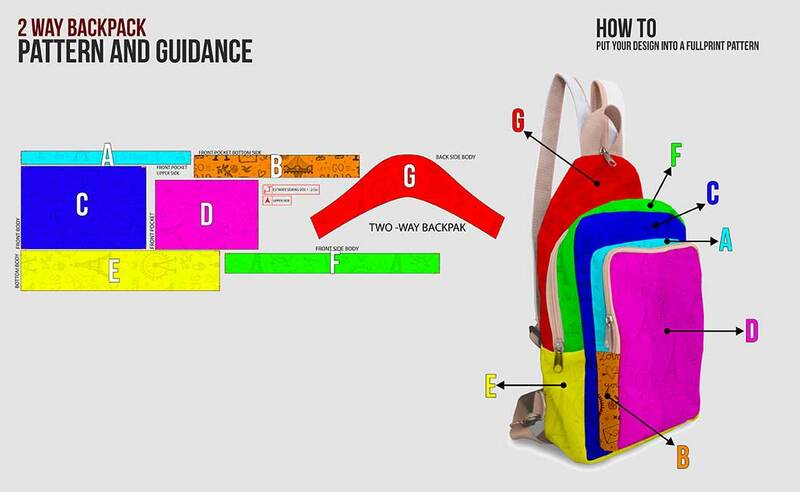 Custom proudly present a new innovated bag that can be carried in two everyone's favourite ways, two-way backpack. 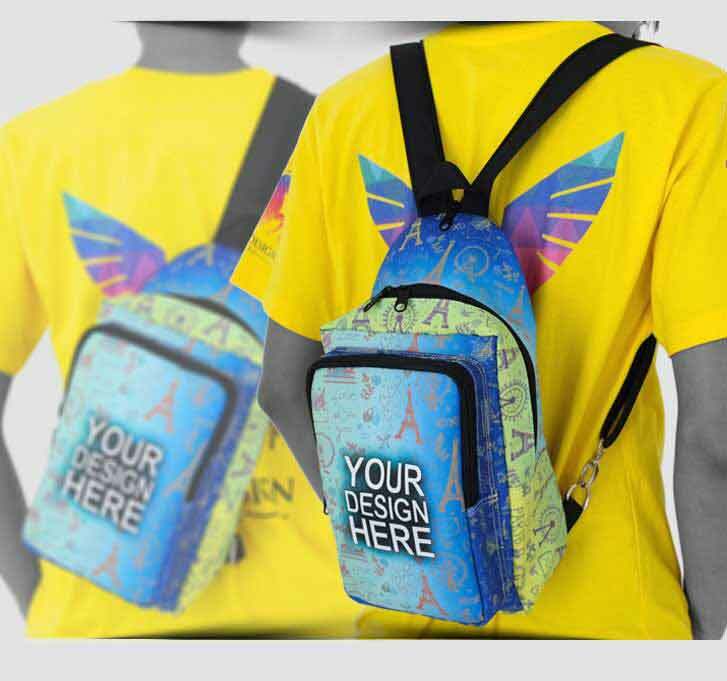 This made of high-quality poly canvas material backpack conducted by a large main compartment finished with a not easily jammed zipper for safe closure. 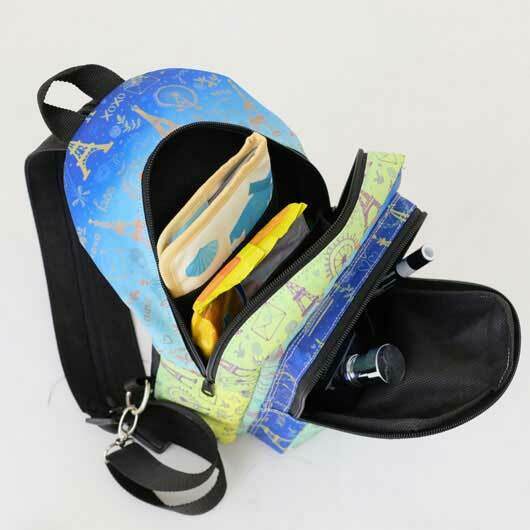 Inside the main compartment, a large built-in pocket embedded with zipper and another pocket for storing your gadget. 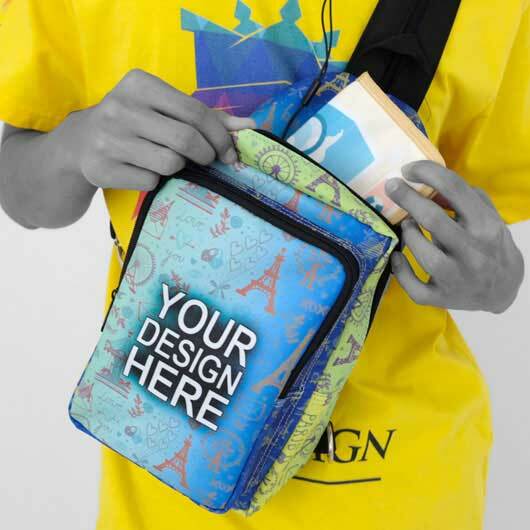 The front side of the bag equipped with an additional smaller compartment for extra storage. 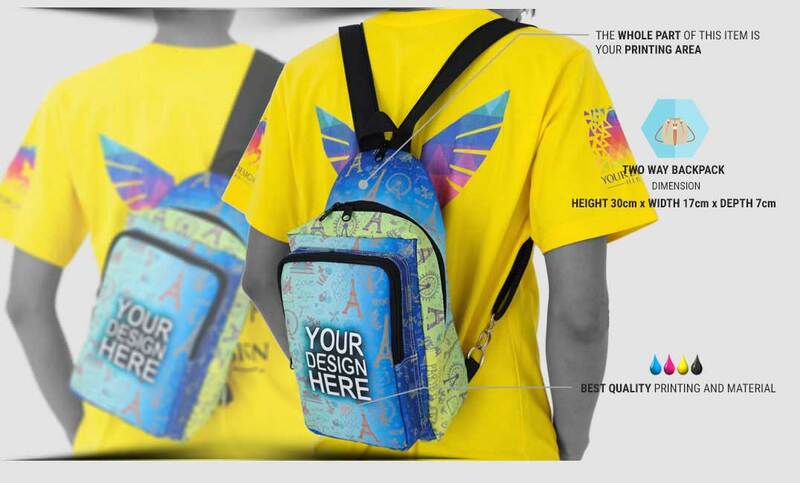 The bag backside comes with a zippered sling which is the bag signature. 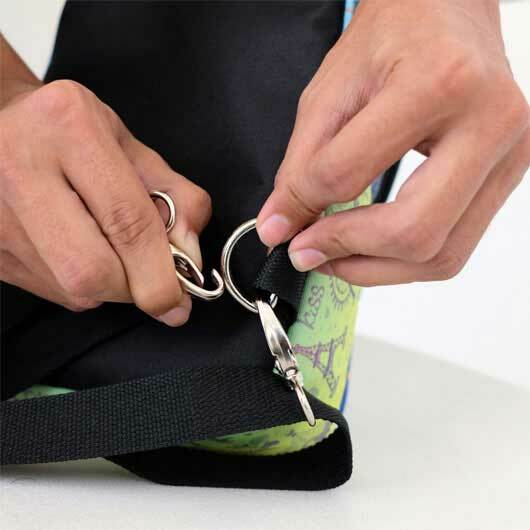 The sling can be unzipped to have a standard backpack and zip it to get this bag carried in sling way. Nobody can refuse this versatile item. 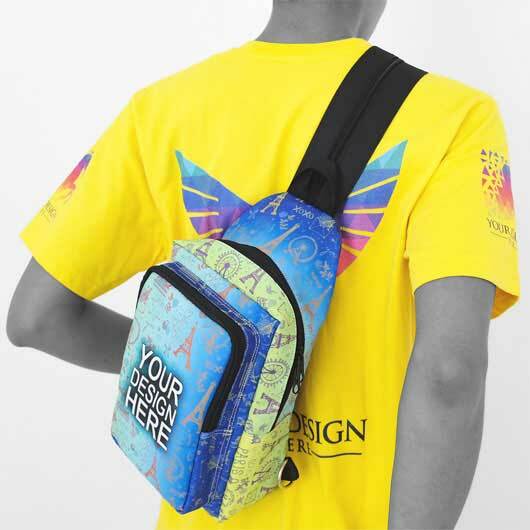 The best thing about this two-way backpack is that you can print it with your own favorit design. 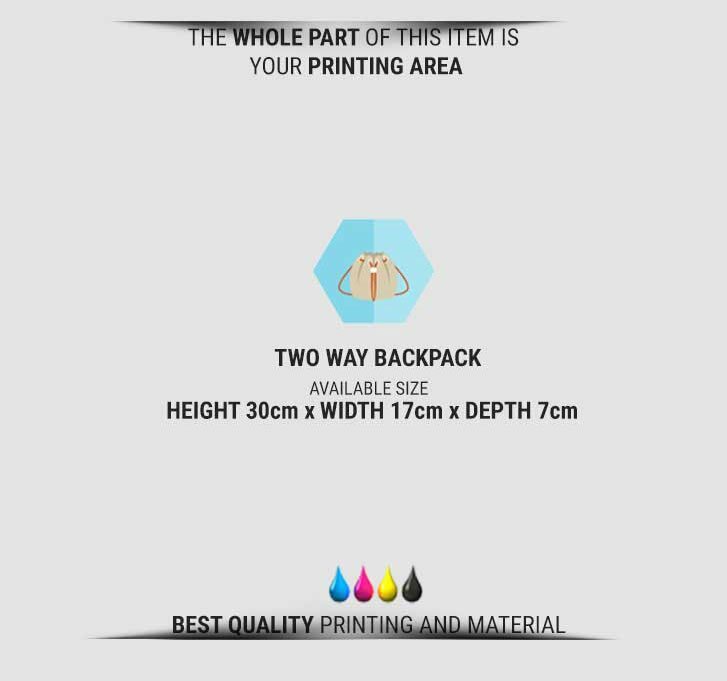 The whole part of the bag is your printing area, except the back side and the sling which is available in 2 colours: black and cream. 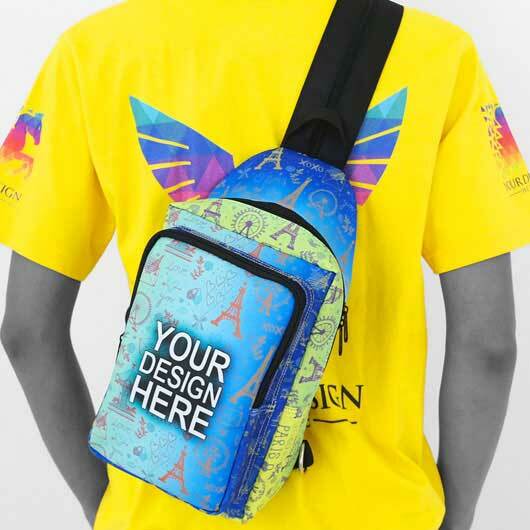 Order yours today for special offer!